Sea cucumbers are soft-bodied Echinoderms, an ancient group of animals which are entirely found in the sea. Thyonidium drummondi is of interest in a Northern Ireland context in being described originally from Strangford Lough, which is therefore called the type locality. This sea cucumber was a characteristic and moderately long-lived component of horse mussel beds in Strangford Lough until 20 years ago but appears to have declined rapidly in recent years. Sensitive to climate change. As this species is more common farther north it may disappear if the water becomes warmer. The body is white and thick-skinned, covered all over with tube feet and buried vertically in mud or muddy gravel. It extends large red or pink tentacles into the water column to feed on suspended particles or filter water for plankton. The tentacles are finely branched and may be dark red or lighter pink in colour, becoming white at the tips. There are two rings of tentacles — an outer ring of five pairs of large ones and an inner ring of five pairs of small ones. Spicules are absent except in the introvert and tentacles. The ones in the introvert are tables with a perforated disc and delicate spire. It is up to 25cm in length. Thyonidium hyalinum (Fleming, 1828) is similar but smaller with a more transparent skin and spicules with a shorter spire. This species is likely to be seen only by divers. It can be found amongst living horse mussels in Strangford Lough, where it was formerly a common member of this community. The current status of this species is not clear and it may be undergoing a natural fluctuation in its populations or being adversely affected by changing climate conditions. This species can be found amongst living horse mussels in Strangford Lough, where it was formerly a common member of this community. Investigations in 2003 confirmed that the horse mussel beds have declined considerably in the past 30 years and this species in particular seems to have become rare, it was not seen during the 2003 SLECI (Strangford Lough Ecological Change Investigation) fieldwork, but there was one sighting in 2005 during a SeaSearch dive. Sea cucumbers are known to disappear beneath the surface for extended periods and it is possible that more specimens are present than have been observed. 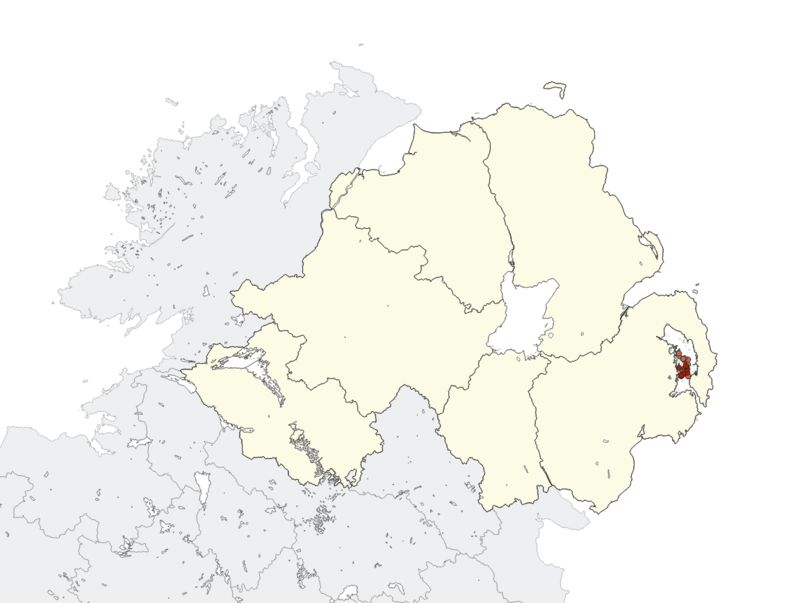 It is scarce and has undergone rapid decline with Northern Ireland being the stronghold for the Irish population. This is a species primarily confined to horse mussel beds in Northern Ireland where it used to be present in densities of several per 10m2. In rapid decline, possibly due to physical impact of bottom fishing gear on its habitat, though initial observations on areas which had been recently dredged (Brown and Picton, 1987) suggested that sea cucumbers were less affected than other species due to their burial in the bottom (personal observation). The target for the fishery is the queen scallop, Aequipecten opercularis, which lives in more open muddy patches between the horse mussel clumps, but requires stable biogenic reefs for successful recruitment. It is unclear whether direct impact from trawling has disrupted the mussel beds and encouraged predatory starfish, or whether smothering by stirred-up bottom sediments is more to blame for their decline. Implementation of the Northern Ireland habitat action plan for Modiolus modiolus beds in Northern Ireland. Investigate recruitment and predation of this species. As with most underwater species these animals are only normally seen by divers, but any new records of this species should be notified to CEDaR, National Museums Northern Ireland, 153 Bangor Road, Cultra, Co. Down, BT18 0EU. Tel: 028 9039 5257, cedar.info [at] nmni.com. Divers are encouraged to record species and habitats through involvement with the SeaSearch programme (www.seasearch.org.uk) which has a Northern Ireland co-ordinator.